You are here either because you're researching buying a pool or because you have a question about swimming pools. Our goal is to provide you with all the information you are looking for. 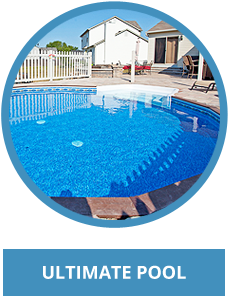 If pool ownership is something you see in your future, you've come to the right place. Like anything else, pools have pros and cons. It is our goal to answer both sides of the question. 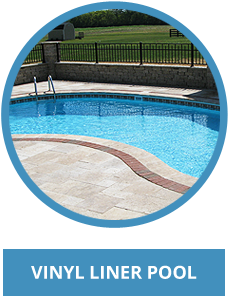 We understand the process of buying and installing a pool can be confusing and overwhelming. 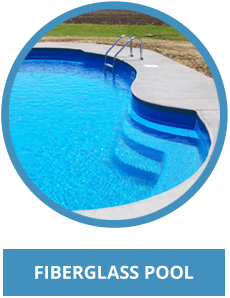 We want the information we provide to help take the frustration out of purchasing your new pool. We want to help "float" you through the process! 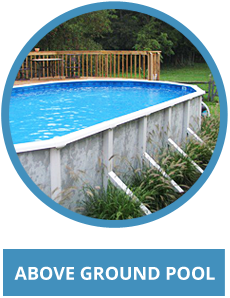 If you already own a pool and have questions about maintenance or service, our site can help answer many of your questions. We hope that you enjoy all that our site has to offer!